Cashman Nursery | Dan’s Garden every Friday night during the 6pm KFYR NEWS! Every Friday night, tune into KFYR-TV for the 6:00pm news. 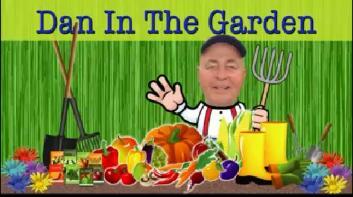 Each Friday night, there is a Dan’s Garden segment where Dan Cashman talks about gardening and gives us all tips! It’s usually on about ten minutes into the program. Don’t miss it!